One of the more common reasons for people to make appointments for their pet, is for lumps. 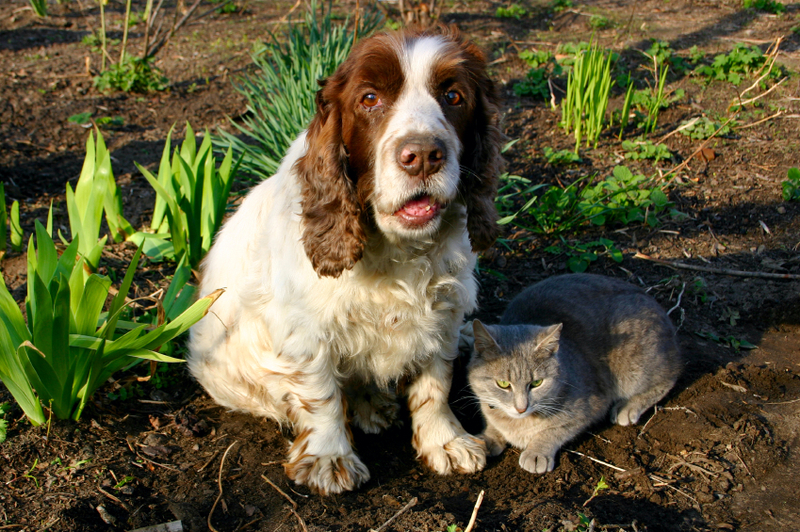 There are a great variety of lumps that can develop in dogs and cats. Many are harmless and will not be a problem, but there are some that are not harmless at all. A good rule of thumb, when a lump is found, is to come in and have it examined. Some lumps we will be able to tell you what it is right away. Others, we will be able to give you a list of possibilities of what it could be. Often, we will need to sample a lump to find out. The reason to sample is to get a diagnosis, and so that we can plan surgical removal if it is required. One simple way to do this is a Fine-Needle Aspirate, or F.N.A. With this method, a sample of cells is collected in a needle and then placed on a slide and sent to a pathologist to be evaluated. There are several types of lumps for which this can be diagnostic. For some others, it can give us a category of lumps it may be. Unfortunately, some types of lumps do not shed cells well and it is difficult to get a diagnosis with an F.N.A. Another problem is very small lumps; they are a very small target from which to get a sample. Another method for sampling is surgical biopsy when an F.N.A. is not appropriate or diagnostic. Again, this is important to make a diagnosis, as well as to be able to plan for complete surgical removal. This is usually performed under a short injectable anesthetic. A small incision is made and a small piece is taken from the lump and the skin is closed. As has been discussed, we are doing this in part to plan for removal. Some lumps are benign and we can remove them very closely to the lump edge. There are other, more aggressive, malignant lumps that require a large margin from the visible edge of the lump because they are growing microscopically in fingers or sheets of cells. With wider margins we have a better chance of complete removal. The sooner we are able to see a lump, the smaller it is at the time of removal and there is a better chance of it not re-occurring or spreading somewhere else in the body.